ESPN has introduced a new promotional campaign for this year’s college football season, showcasing many of the teams fighting for a bid in the annual College Football Playoff. 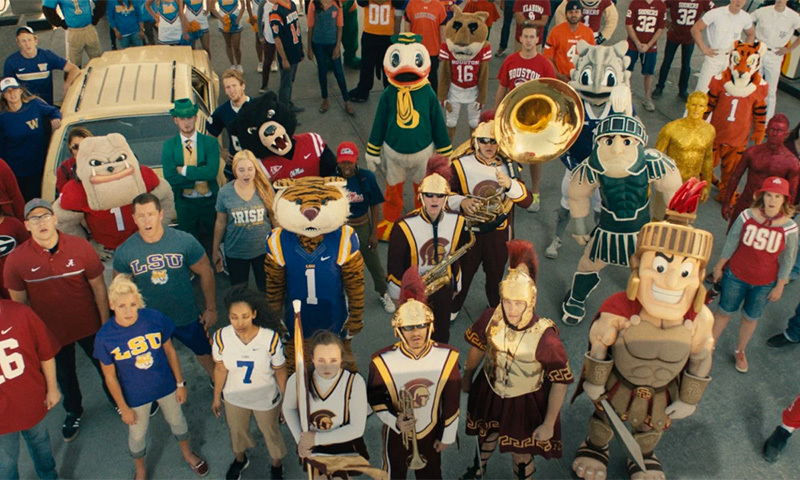 “Crossroads,” the first spot in the series, features fans and school mascots intersecting on their journey to the playoffs at a gas station, which will symbolize the crossroads of the college football universe all season long. This marks the third year of the “Who’s In?” theme, which was launched alongside the new College Football Playoff. 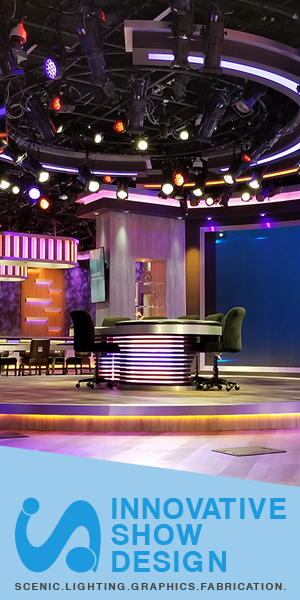 Wieden + Kennedy produced the spot for ESPN, with assistance from MJZ, Final Cut, The Mill, Ring the Alarm, Significant Others and Color Collective. “If we’ve learned anything these last two years, there isn’t only one road to the Playoff. Ask Ohio State year one. Ask Alabama year two. There are many roads to the Playoff and each season, it’s all about finding the right one,” said Emeka Ofodile of ESPN.